The Sharp MX-B450W compact A4 MFP brings you fast, convenient printing, copying and scanning with output speeds of 45ppm with all the speed and efficiency you’d expect from a larger device, but small enough to be used wherever you need. 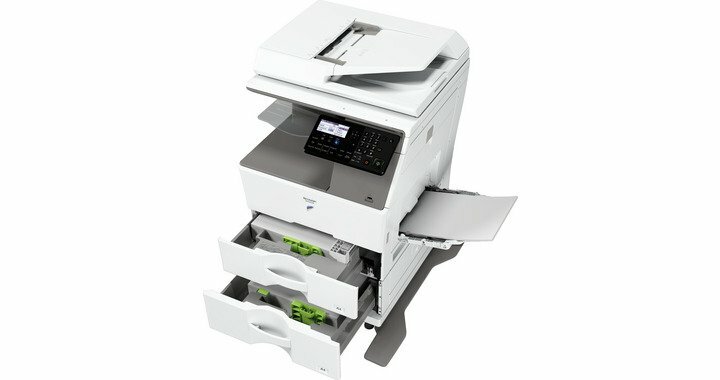 With built-in wireless connectivity as standard you can unlock a whole new way of working that gets things done faster and with less wasted effort. 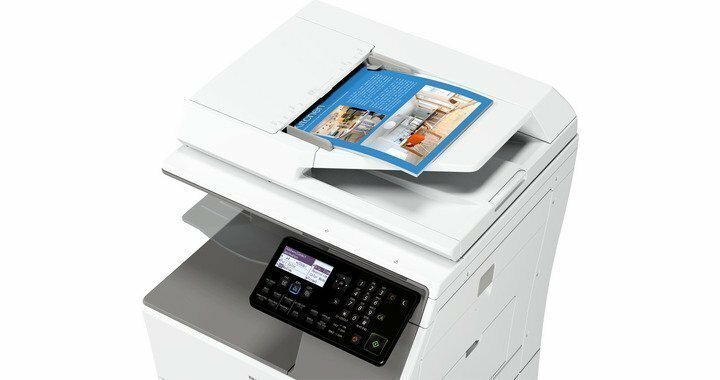 It gives you the flexibility to work on mobile phones and tablets, as well as desktops and laptops, and place your MFP in the most useful locations. Plus, with Sharpdesk Mobile, scanned documents can be easily saved to mobile devices, or you can print files stored on them. 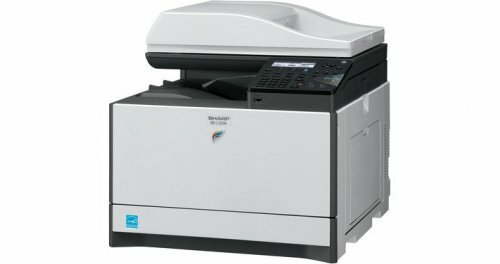 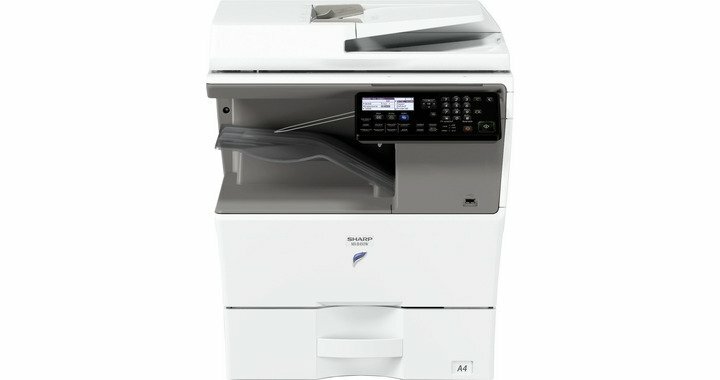 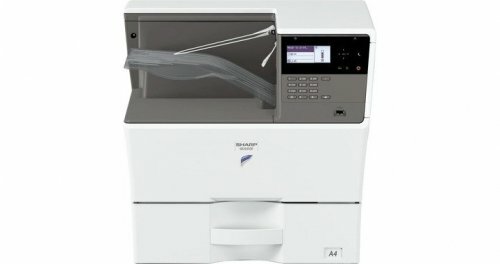 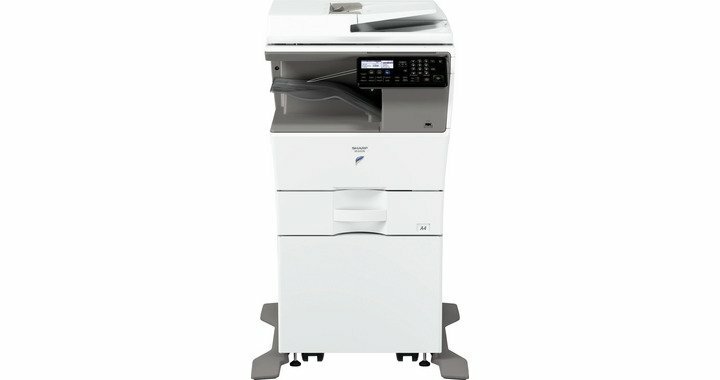 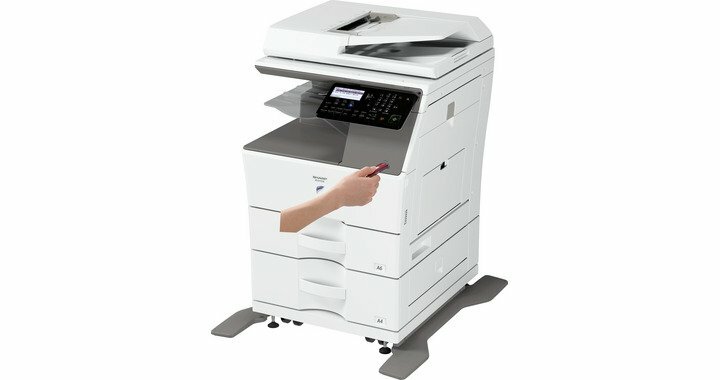 If you have busy environments, such as reception areas where time is short, then the MX-B450W is perfect for fast document digitisation; it offers full colour network scanning with multiple scan destinations; has a built-in duplex module for making two-sided copies and printouts; a 50-sheet RSPF (reversing single pass feeder) that can scan documents at up to 40ipm and accurately scan ID and business cards with ease. 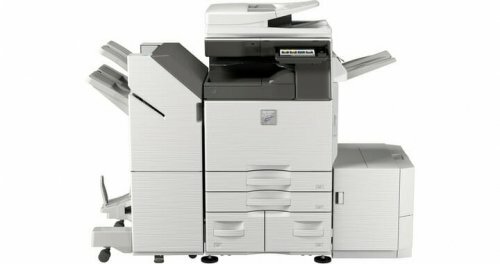 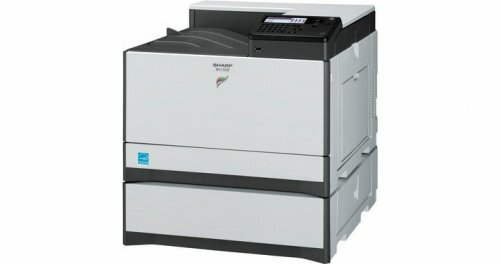 The MX-B450W MFP has a maximim capacity of 1,150 sheets, with additional paper tray. But the standard paper tray, as well as multi bypass tray, accommodates a wide variety of paper sizes, including A6, and media up to 220gsm. 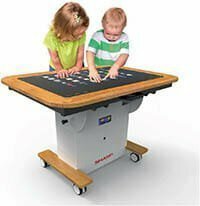 So can easily handle a variety of personal or workgroup needs, while requiring very little user intervention during the day. A USB port on the front which means you can instantly print from or scan to a USB drive. 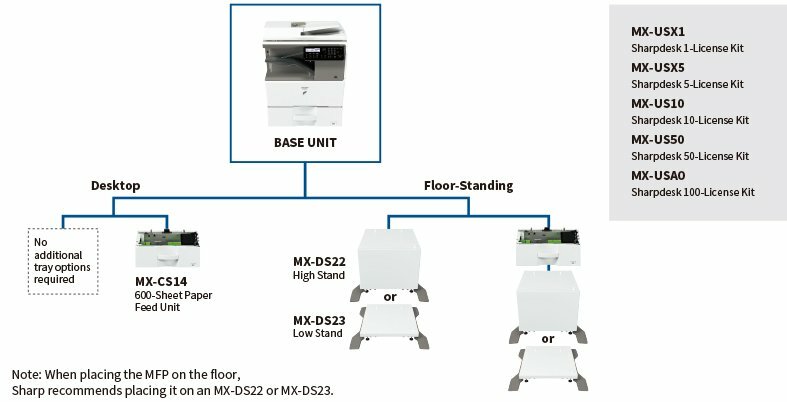 With its modern design and space-efficient modular configuration we’ve also included robust security features that keep your documents and device secure. This MFP will suit any work environment, whether you need a desk top device or a floor-standing configuration.